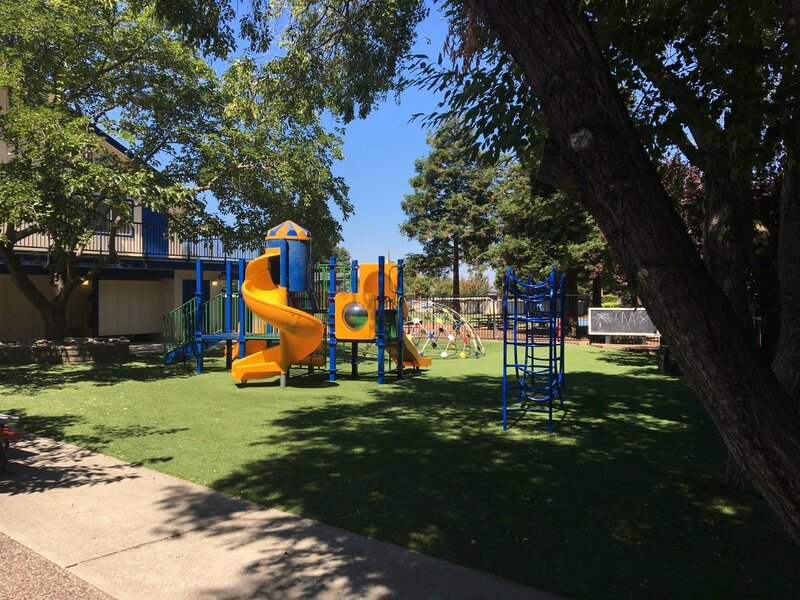 Synthetic turf playground installation for an elementary school in Chico, CA. 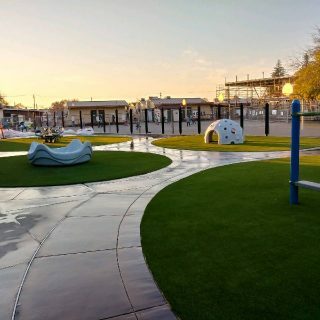 Synthetic Turf Playground System at Loma Vista Elementary School. 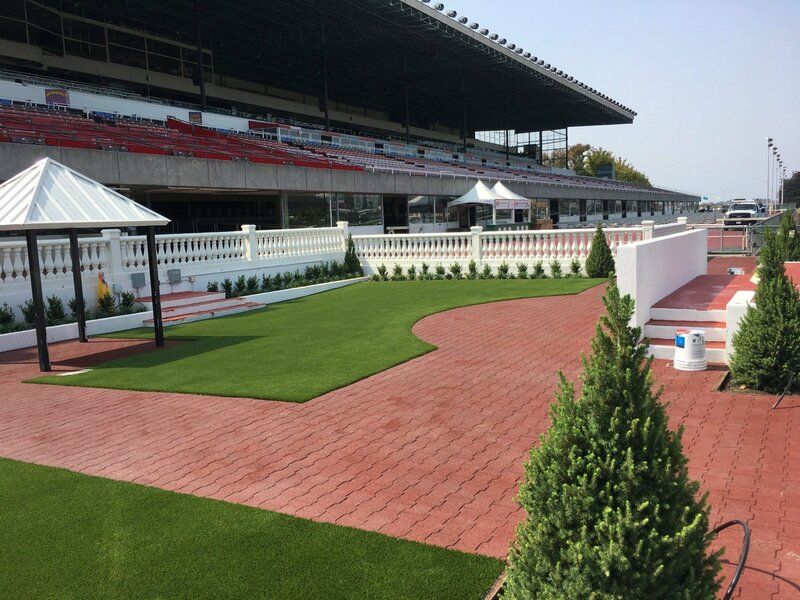 We utilized Synthetic Grass Warehouse’s Everglade Fescue Pro Turf and ProPlay55 playground foam by Schmitz Foam. 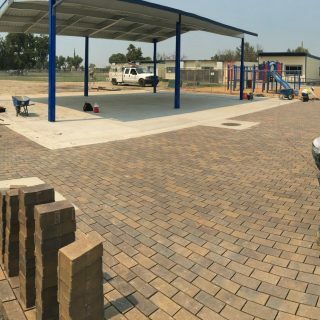 Permeable paver construction project we did for El Capitan Elementary School in Delhi, CA. 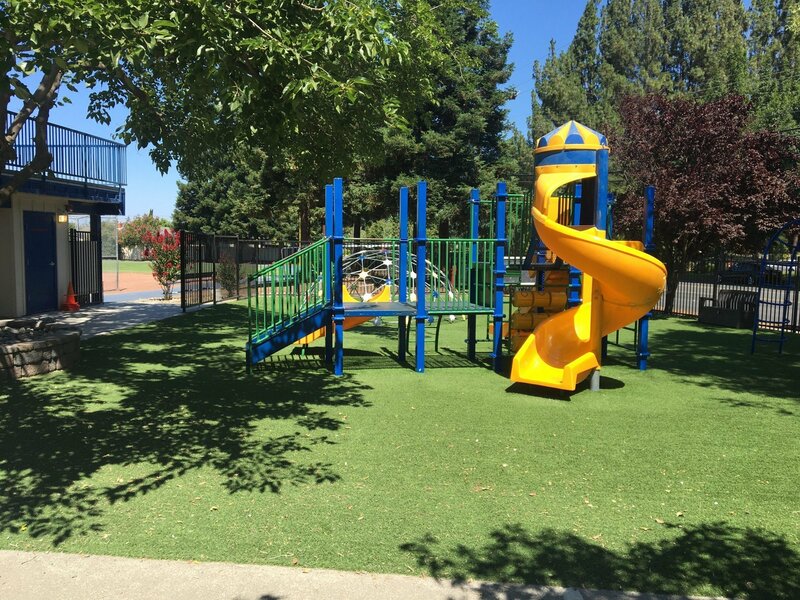 We installed turf with playground foam at the Tabernacle Baptist Elementary School in Concord, CA. 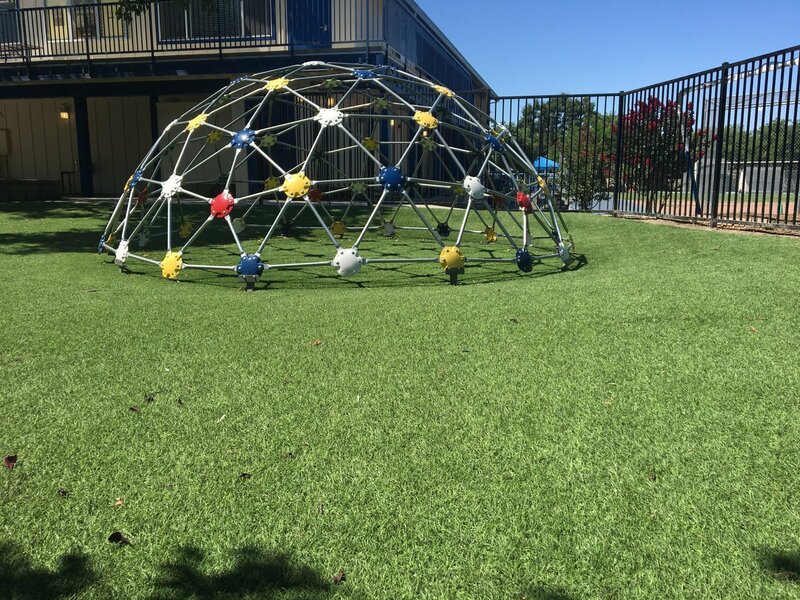 Synthetic turf field installation at Pinewood Private School in Los Altos Hills. 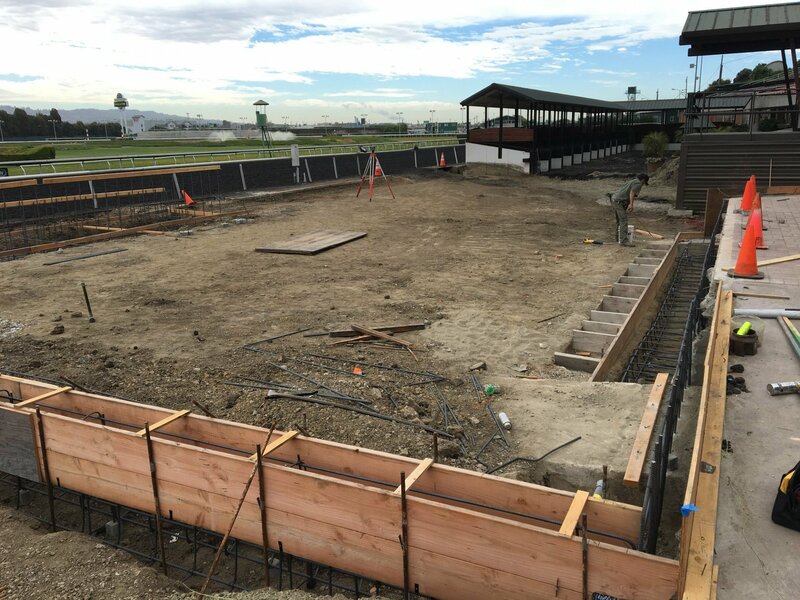 9 hole putting green project at retirement resort in Carmichael, CA. 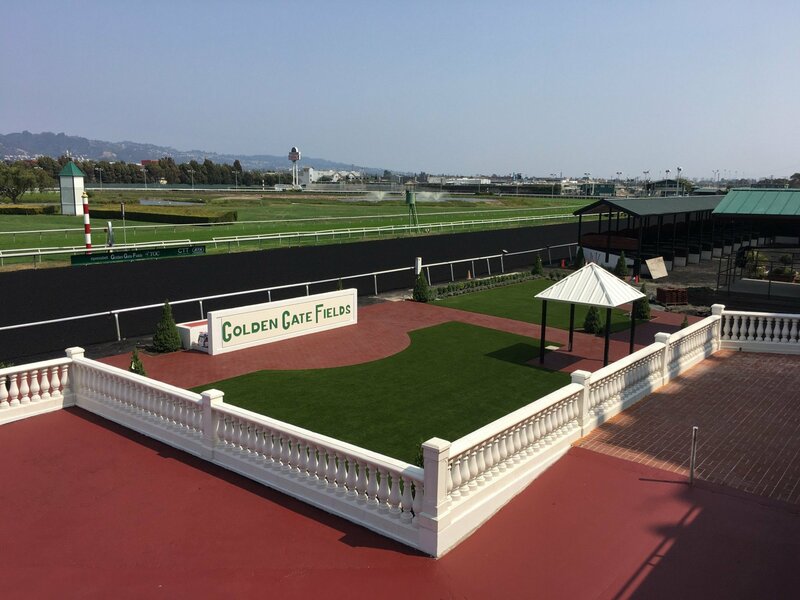 Eskaton Village Assisted Living Community in Carmichael, CA. 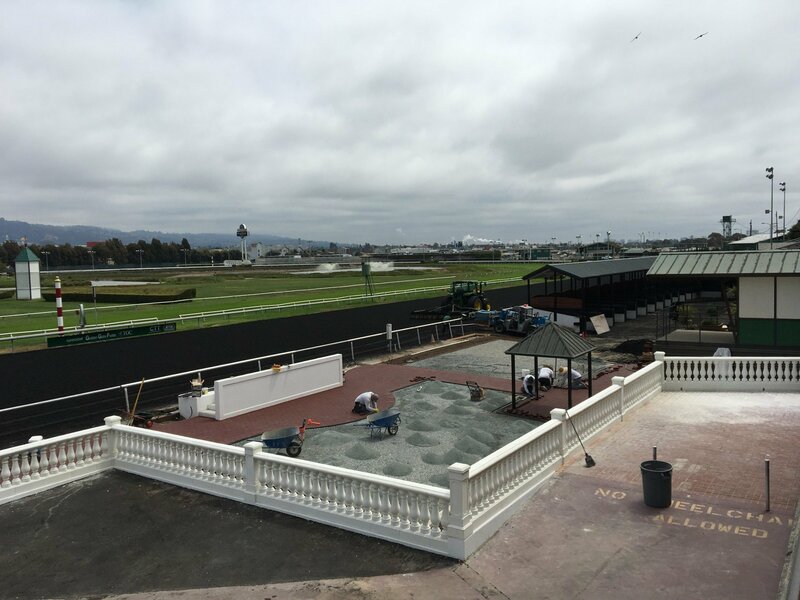 Click photo to learn more and see video. 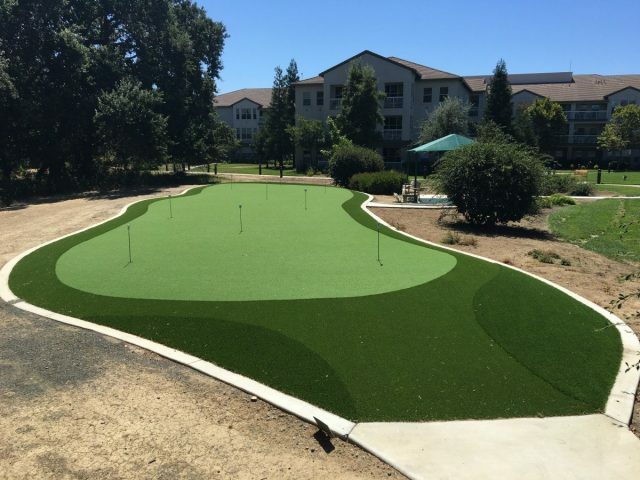 Putting green installation at retirement facility in Fairfield, CA. 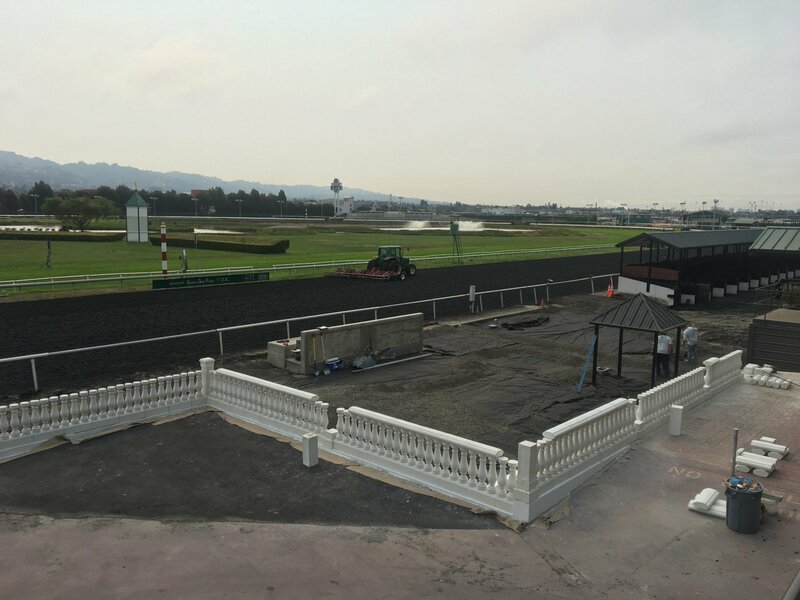 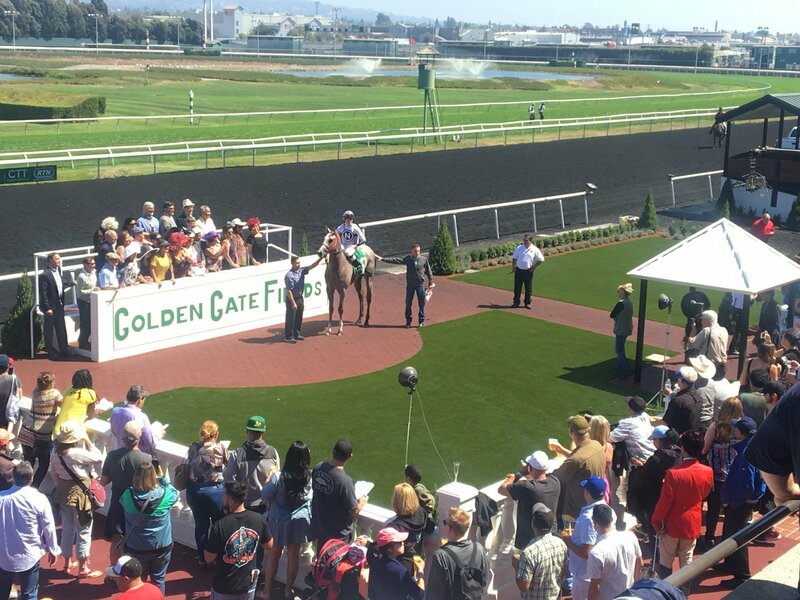 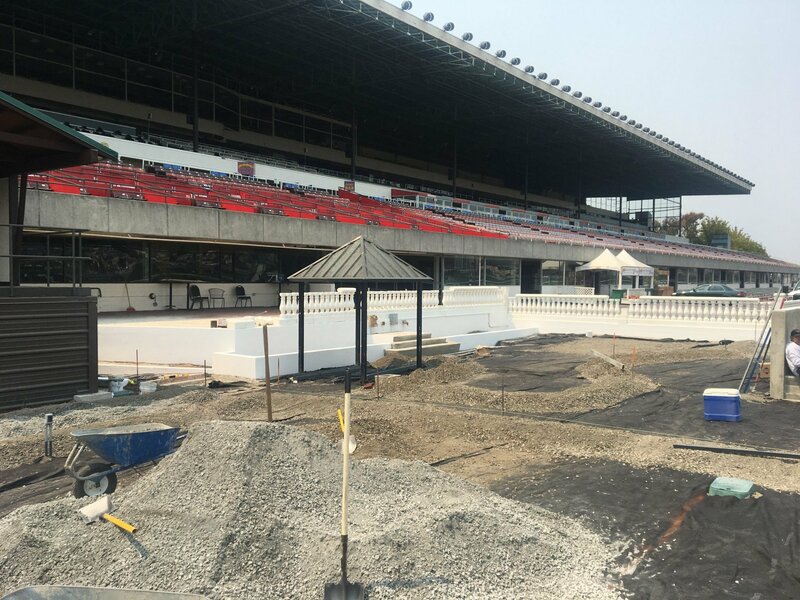 Golden Gate Fields hires only the best to help them set the stage for their Winner’s Circle. 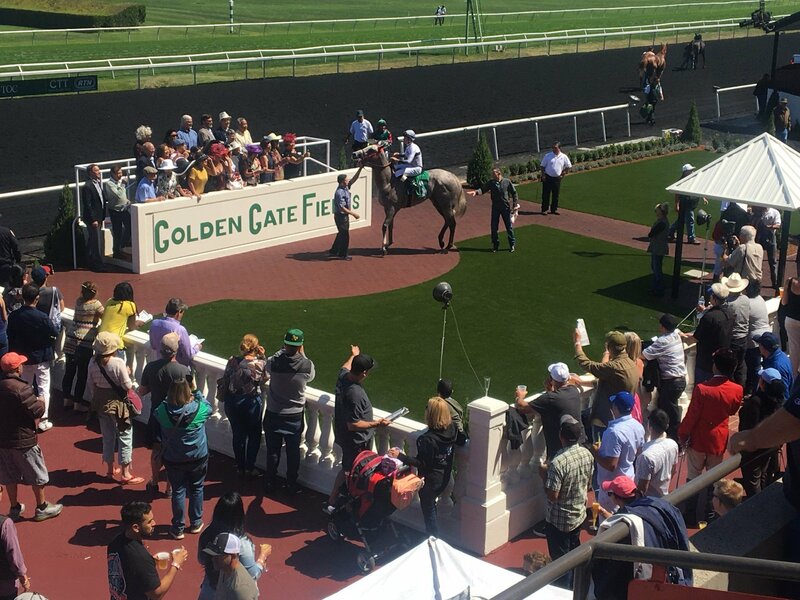 Posted on April 4, 2019 at 4:08 pm.